Dizziness, vertigo and feelings of imbalance are symptoms are commonly reported to health care professionals. Eighty percent of people aged 65 years and older have experienced dizziness, and BPPV, the most common vestibular disorder, is the cause of approximately 50% of dizziness in older people. These symptoms can disrupt a person’s normal daily activities and have a negative impact on ones’ quality of life. 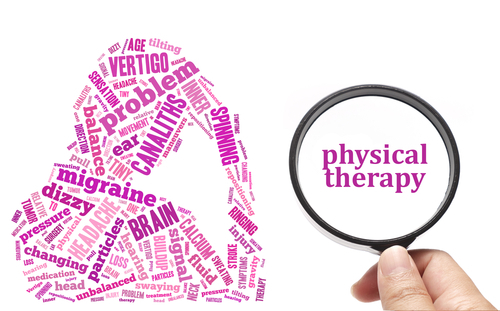 Vestibular therapy is rehabilitation for the brain, central nervous system, and the inner ear. Most symptoms are causes by an imbalance or poor connection in the pathways between the inner ear, eyes, the brain, and the spinal cord.The treatment uses specific exercises and hands-on techniques to improve dizziness, vertigo, and balance problems.